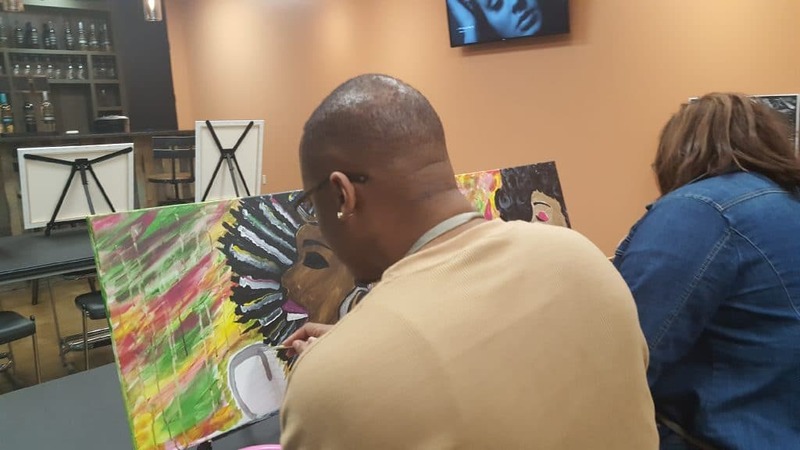 Freestyle Paint & Sip Session (HAPPY HOUR) | Mix It Up! 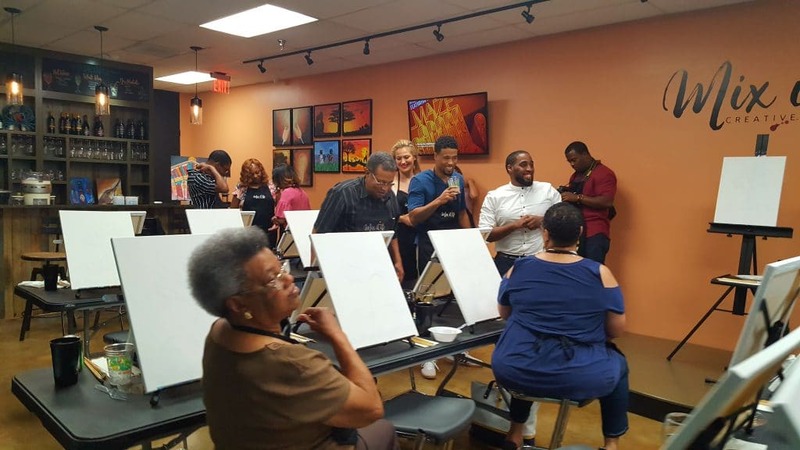 Express your “freestyle” creative spirit in our Open Studio Paint and Sip relaxed, fun, social setting with special Happy Hour discount! 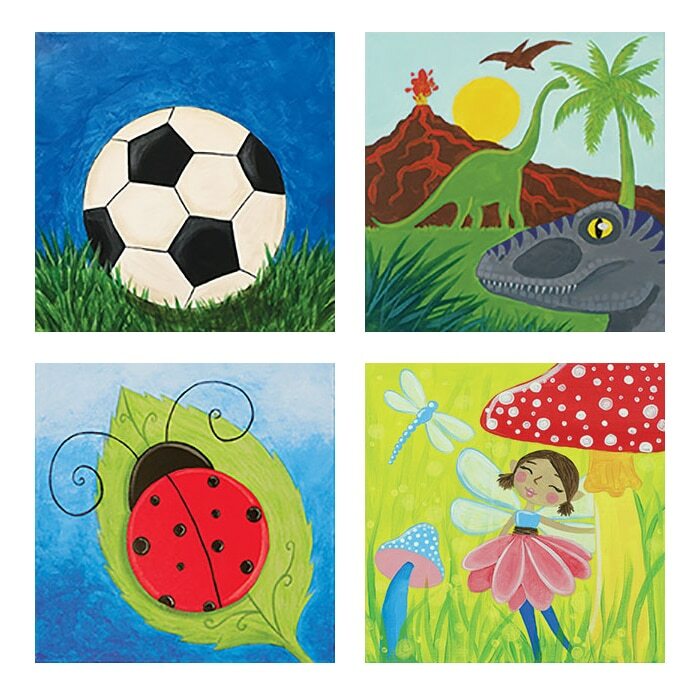 Paint “freestyle” — whatever you like at your own pace. Come by yourself or with a friend or group. 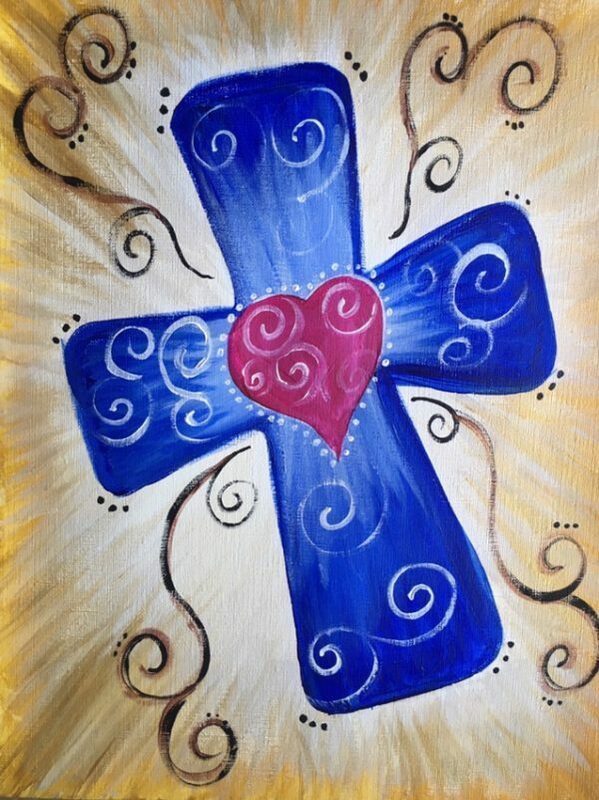 IMPORTANT INFORMATION: Please arrive no later than 7 pm to start and finished your painting. Must be 21 and up with a valid ID to drink alcohol.